Just pm me when its time, I can take care of poo poo. Lol. Create a szö[email protected] The easiest way. This is how I was able to get back access because I made it this way for my son's account (dabdob,jr.) Then logged on contacted admins and got my account's password reset. Ozzie, I already fixed his problem. bananablocked, I wanted an excuse to bully Stevie. LCF and Friki are proper bullyied. 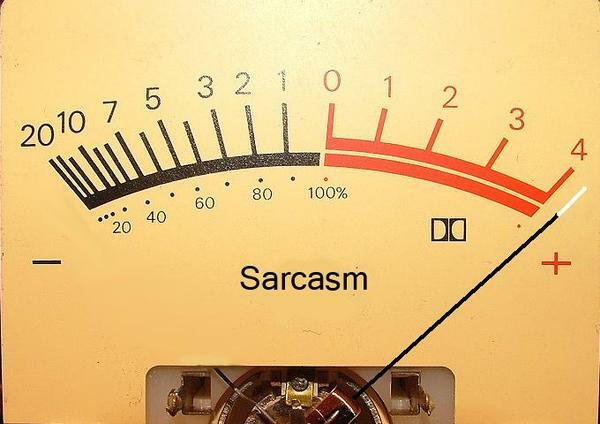 And Sarcasm is the lowest form of wittY, Irony tops all. I'm having the same issue as others were I'm locked out of my regular account and when attempting to reset the password, none of emails apparently work as a backup. I remember when @Zico 10 was an Admin, he could reset passwords for people manually that needed them. I dunno if that would be deemed insecure because anyone can technically make a new account and claim that he/she is that previous user. Someone sort me out as well. I've got the same problem as Michelco. JCam can you re-set the password to my Rob account and send it to this one? Last edited by baraba; June 17th, 2016 at 16:27.